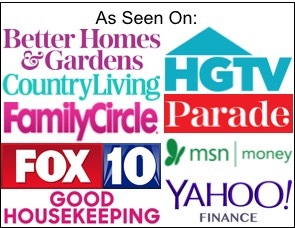 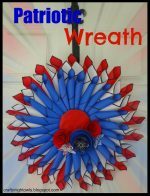 Easy DIY Patriotic Wreath Tutorial! 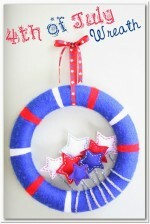 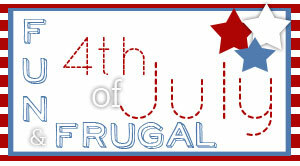 DIY 4th of July Wreath! 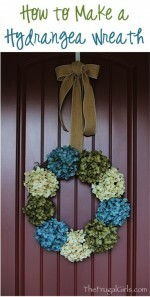 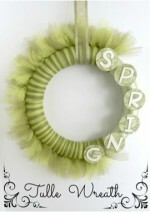 How to Make a Recycled Paper Tube Wreath!